mSdoS returns to Soul Deep with his timely release of Sweet August. 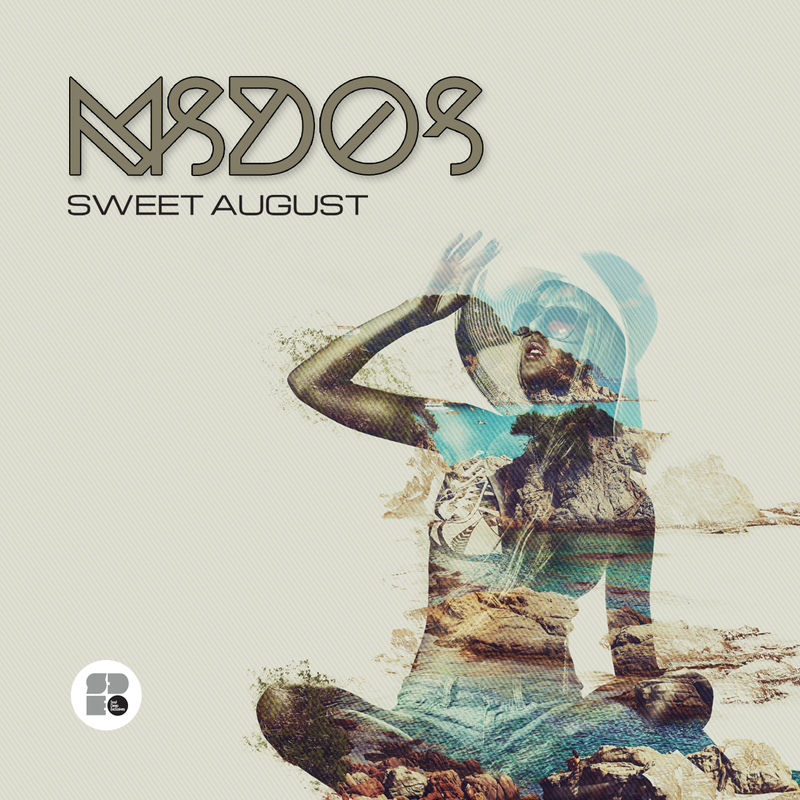 The EP kicks off with the lovely title track, “Sweet August”, which is highlighted by it’s popping Amen Drums, Funk infused vocals, chiming rhodes keys, epic strings, and deep sub bassline. “Country Dropies” is up next and features snappy drums, guitar string plucks, whirling strings, and a rolling sub bassline. “The Sound of a Wave”, is up next with its rolling drums, chord stabs, 808 style bassline, and groovy hook. The EP ends perfectly with the soothing sounds of, “Inside of Me”, which features chopped up Amen drum patterns, chirping Rhodes keys, a jazzy lead synth, and a bouncy bassline. We love the sounds of sweet August! !